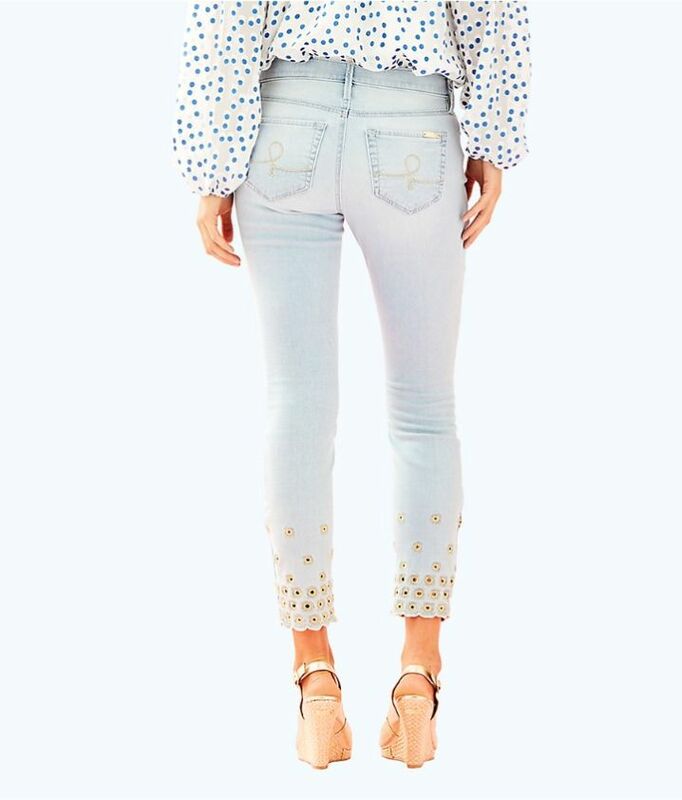 Pair with any of your printed tops, the South Ocean Skinny Crop jean will be your favorite pair of denim year round. 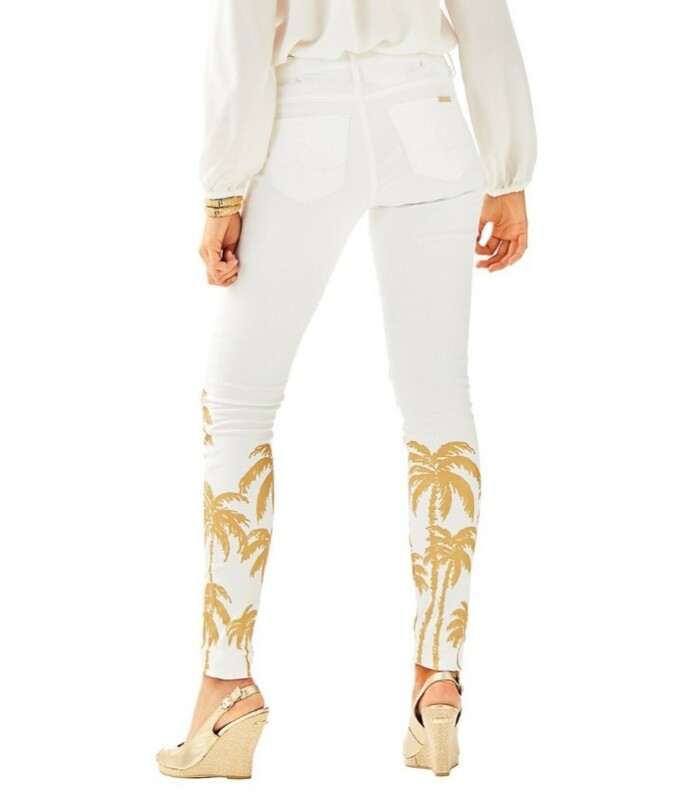 Coming in a chic resort white, the 28″ inseam skinny jean will be in constant rotation in your closet. 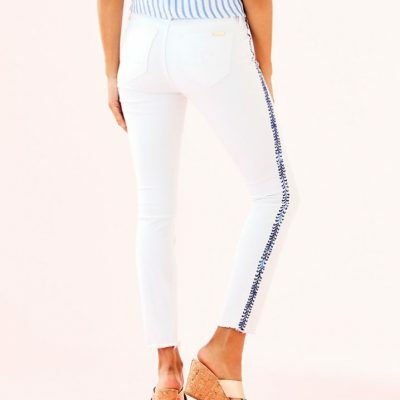 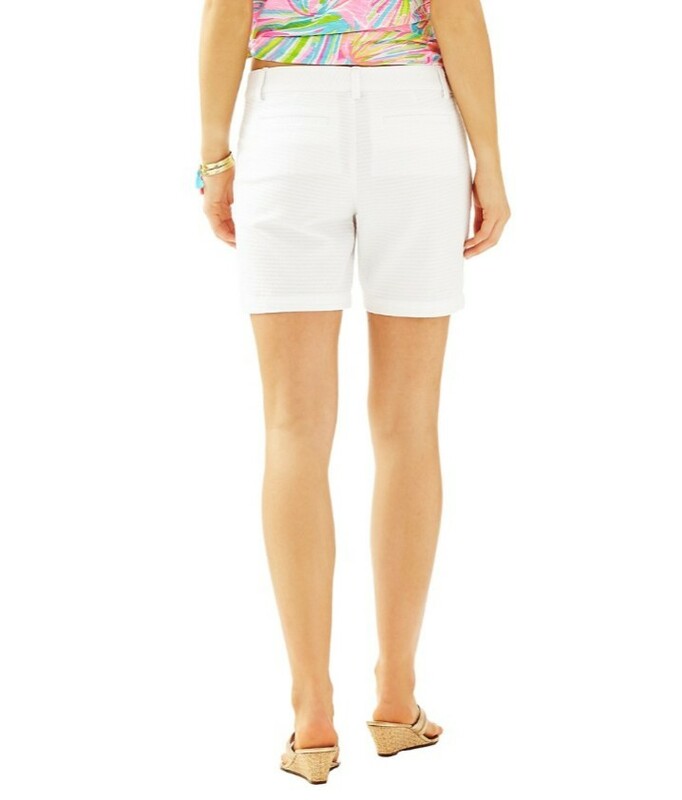 Jean With Skinny Leg, Single Shank Button Closure On Waistband, L Logo On Back Pocket And Printed Piecing At Side Seams. 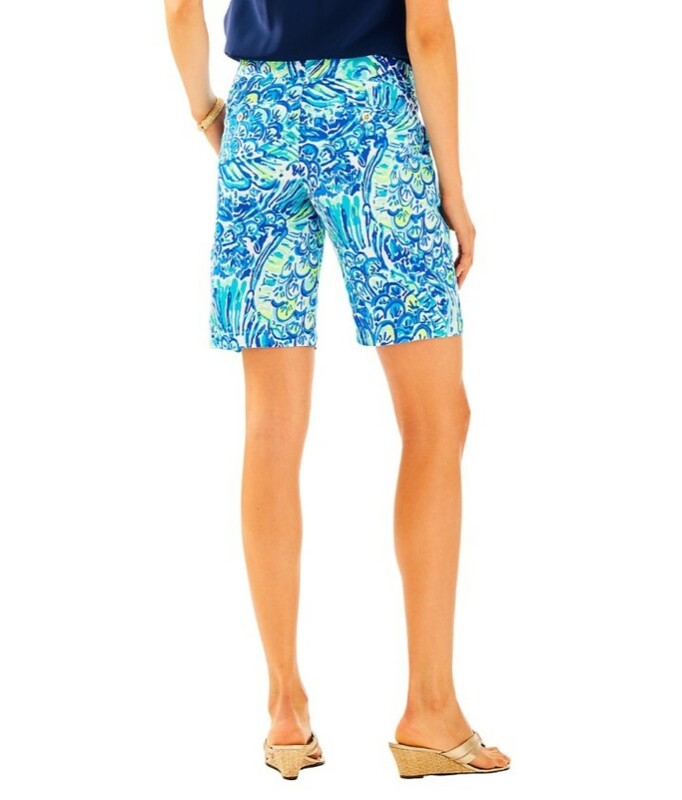 PB Demin (54% Cotton, 24% Polyester, 20% Rayon, 2% Spandex).